According to recent statistics and surveys, Serbia has an improved and extremely appealing business climate to foreign investors who are looking for expanding the operations in this part of Europe. The cost-effectiveness at the time of company formation in Serbia, with an attractive tax structure among many others, make entrepreneurs decide for investments on short or long-term. Any type of company can be formed in compliance with the rules of the Serbian Business Registers Agency and also with the applicable legislation. Our company formation specialists in Serbia can offer complete assistance to foreigners interested in setting up companies in Serbia in varied industries. 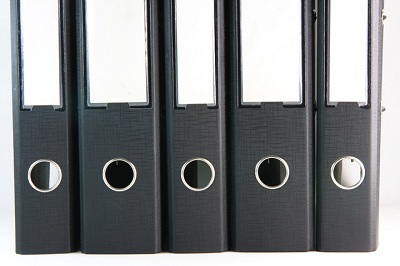 What is the Serbian Business Registers Agency? • reducing administrative obstacles to doing business in Serbia. Our consultants in company registration in Serbia can give you extensive information about the Serbian Business Registers Agency and the related activities. Foreign investors in Serbia can set up limited liability companies (private or public), open or closed joint stock companies, limited or general partnerships or can act as sole traders in this country. 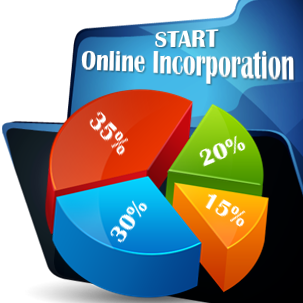 Usually, the limited liability company is the most popular business structure in Serbia, considering the fast incorporation and the less bureaucracy for such type of firm. Regardless of the type of company you want to register in Serbia, our team of advisors is at your disposal with in-depth support and information. How can a company be registered with the Serbian Registers Agency? • the annual financial statements and the date of company liquidation. If available, the following data can also be registered: the foreign name of the company, the company time of operating (if it’s open temporally), the short name and the foreign short name of the company, company’s email address, fax number, phone number, and website. Who can register the company in Serbia? • the decision of appointing the company’s representative. These are the basic information a company must report no matter what type of entity an investor wants to open. If a partnership is registered, it is also necessary to record the Contract of Association signed by the partners. For a foreign subsidiary, the registration tax payment is also required along with other documents such as: a translation of the company registration certificate of the parent company, statement of account from the parent’s company bank, the proof that the founder takes responsibility for the branch’s actions, signature of the branch’s representative. Our experts in company formation in Serbia can tell you more about the information available at the Serbian Business Registers Agency. Can I register a foundation at the SRBA? Yes, nationals and foreigners can register their foundations with the Serbian Business Registers Agency, in respect with the conditions imposed for these entities. We remind that charities in Serbia benefit from a particular tax structure and other related advantages. If a company wants to obtain a copy of the registration, it needs to fill out an application and pay a fee in order to receive it. The certificate date may be found also in electronic format. 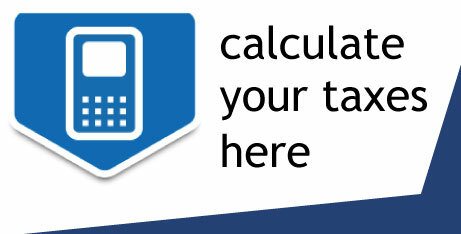 The taxes that need to be paid for this service are established according to the complexity of the required data. If you need more information about Serbian Business Registers Agency and its responsibilities, you may contact our company incorporation agents in Serbia.